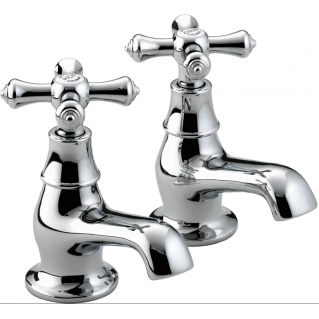 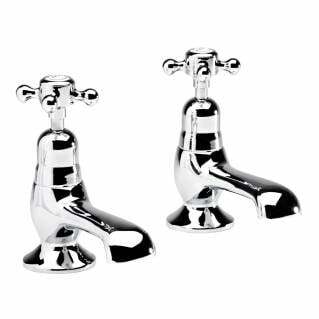 These Bristan Acute Bath Taps Chrome are a modern style that are perfect for today's bathroom styles. 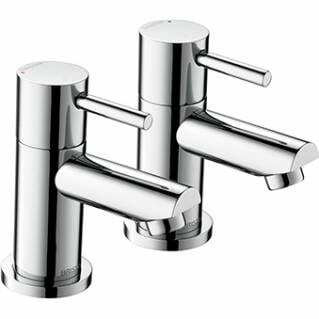 Featuring lever peg handles and a contemporary round body. 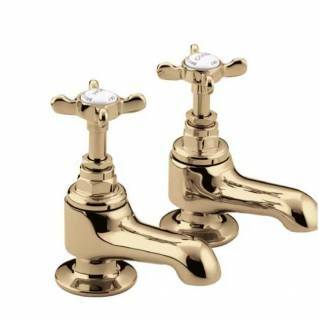 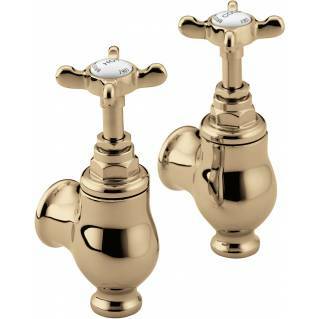 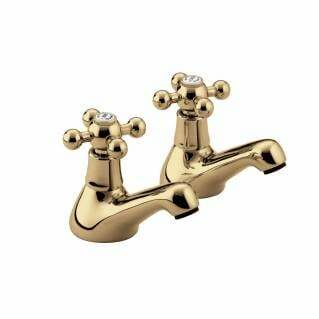 These Bath taps are made from a solid brass construction and finished in chrome. 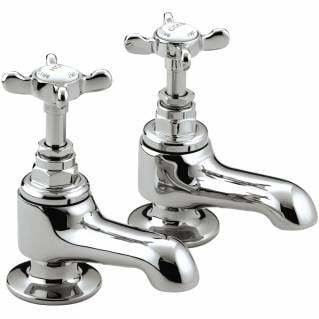 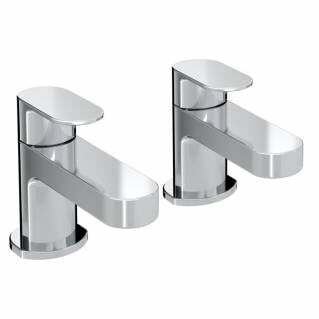 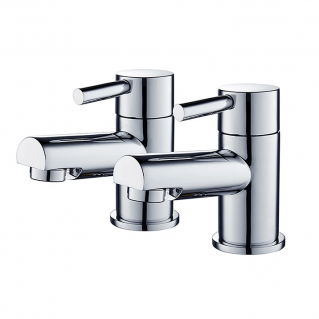 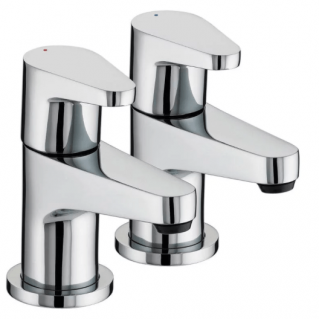 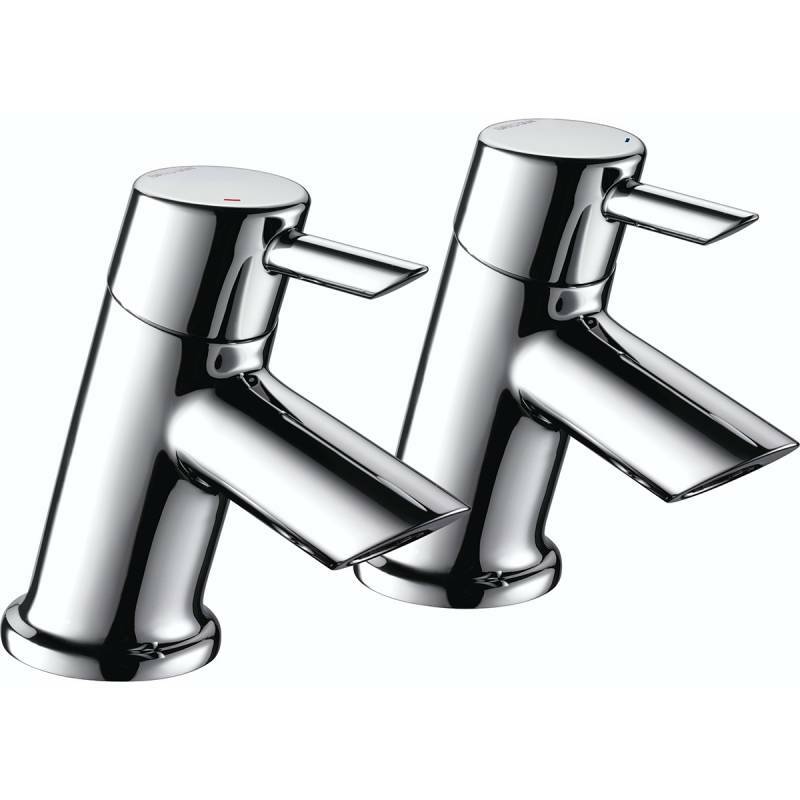 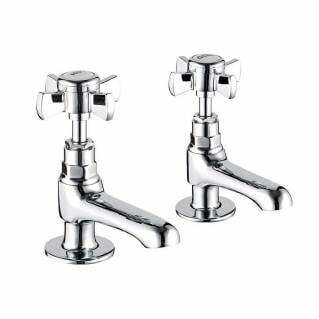 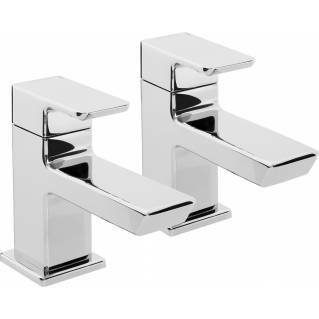 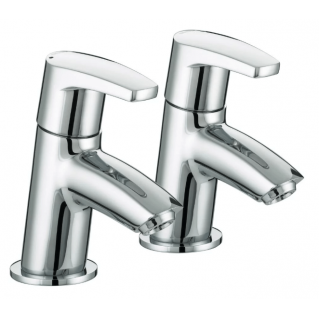 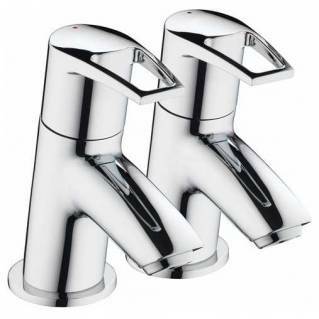 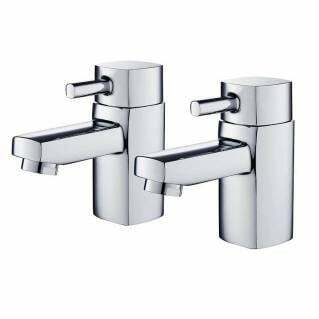 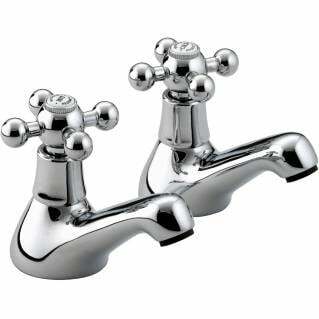 These Basin Taps are part of the Bristan Acute bathroom taps range with matching bath filler and showers also available. 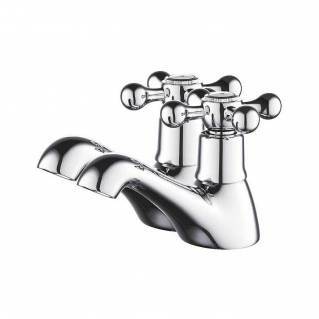 Suitable for all plumbing systems and easy to fit. 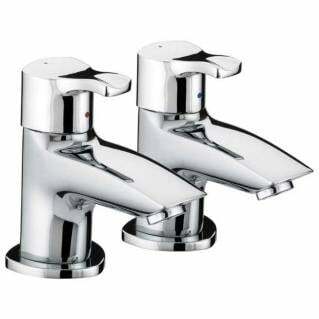 Also supplied with a 5-year manufacturer's guarantee.